I a m, and always will be, a Houstonian – born in Methodist Hospital on Friday, October 13, 1961 at 14:13, and, but for a year in El Paso as a wee little one and 4 years in Austin at the University of Texas (and my dislocation to Atlanta nigh on 20 years ago), lived there my whole life. My heart, family, and friends are in Houston. 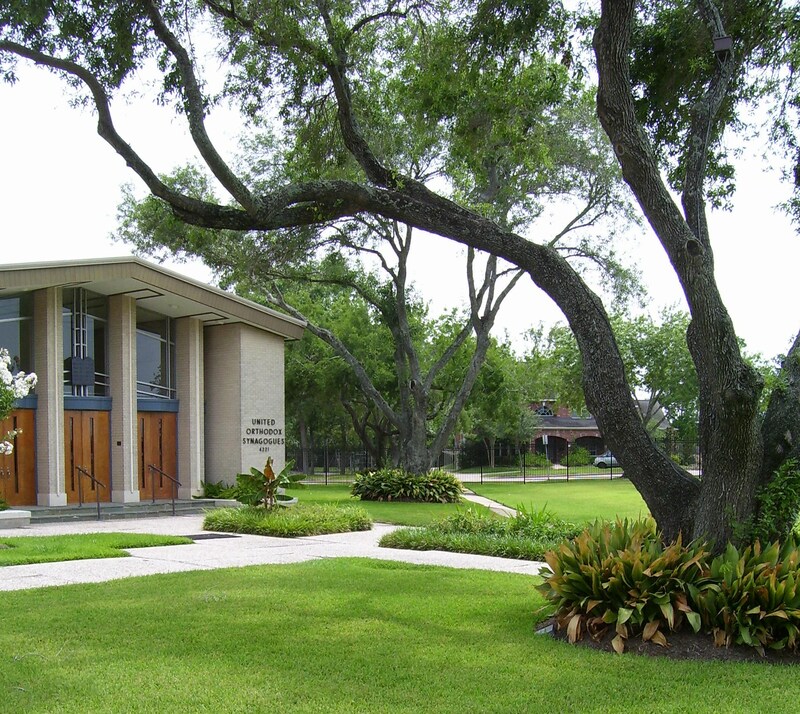 My amazing mother lives in the Meyerland house my grandparents bought not long after I was born. That house and my soul bear the scars of two floods – 50 years after the house was built. Houston, my hometown, will be forever marked by Hurricane Harvey’s devastation; some places more than others. 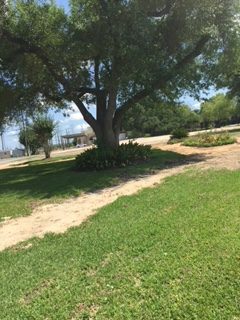 This morning #MommieStrong sent a picture, a lone tree in an empty field … a piece of my soul died. 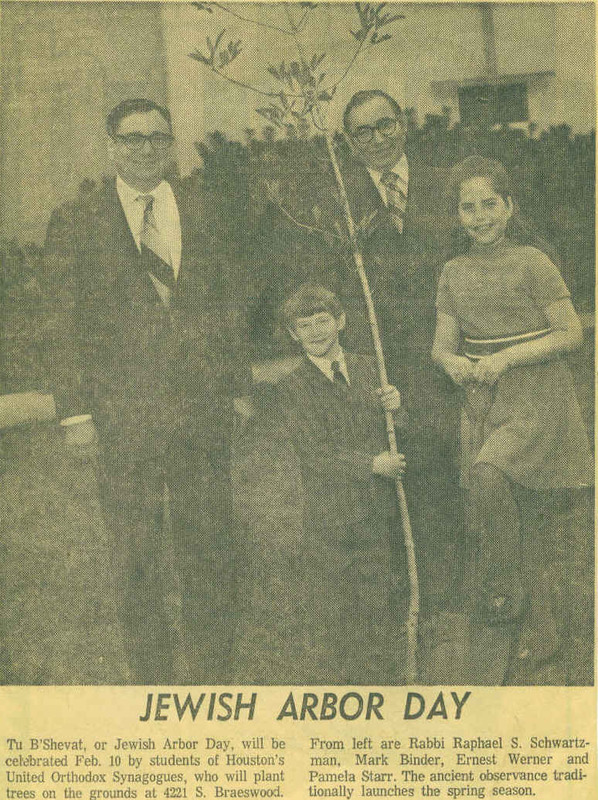 The tree stands on the grounds of what used to be Congregation Adath Emeth/United Orthodox Synagogue – the beit knesset where I learned and prayed for the first 12 years of my life. The shul where I davened on yuntif with my grampa, Charlie Novak (Z”L) and he held me close under his tallis. The shul and surrounding community were heavily damaged by the Memorial Day 2015 flood. My former rabbi and teacher (Z”L) was rescued by canoe. Two more freak, flooding incidents followed. This time, they tore it down.